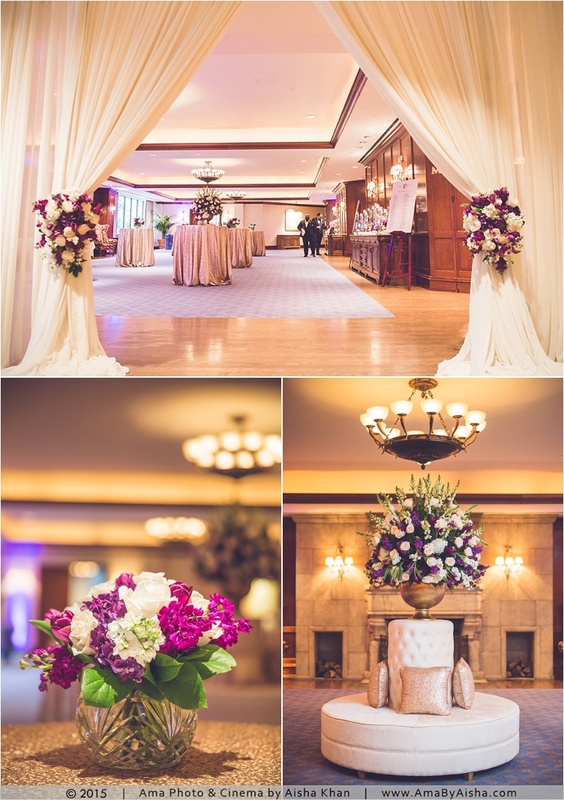 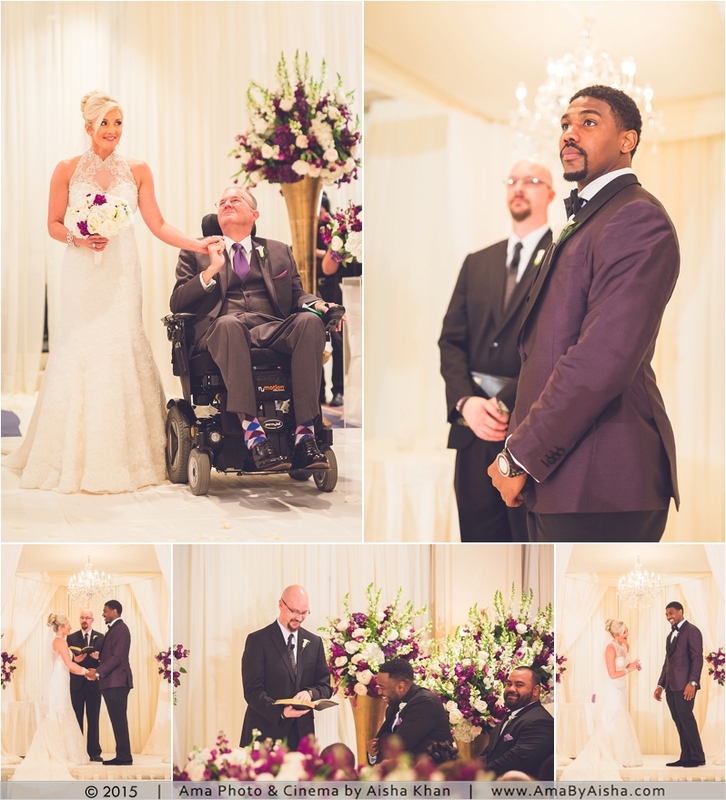 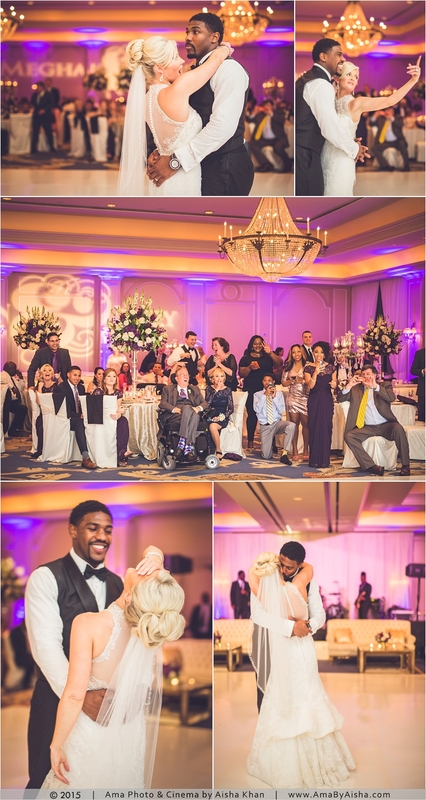 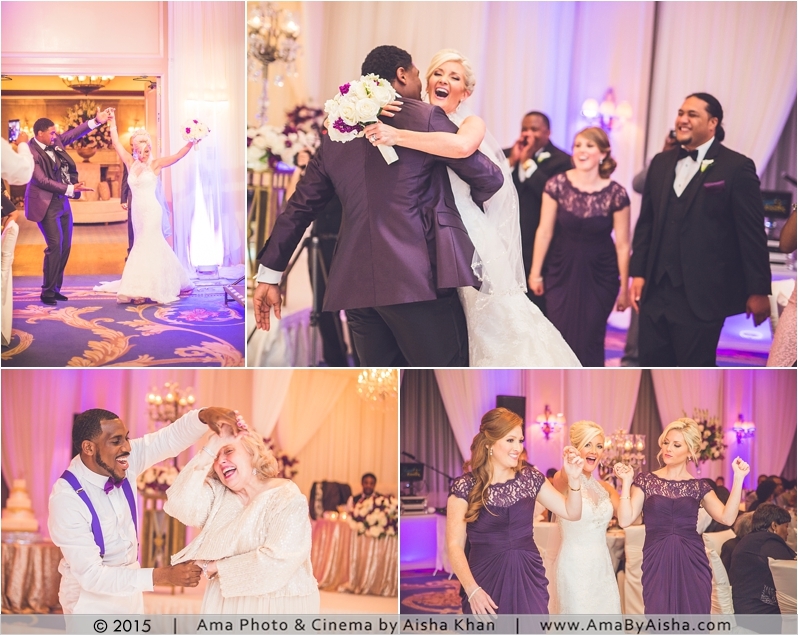 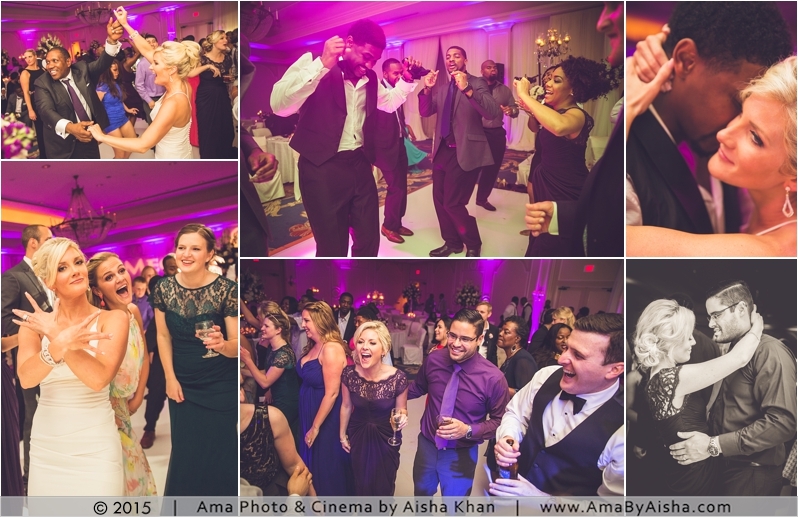 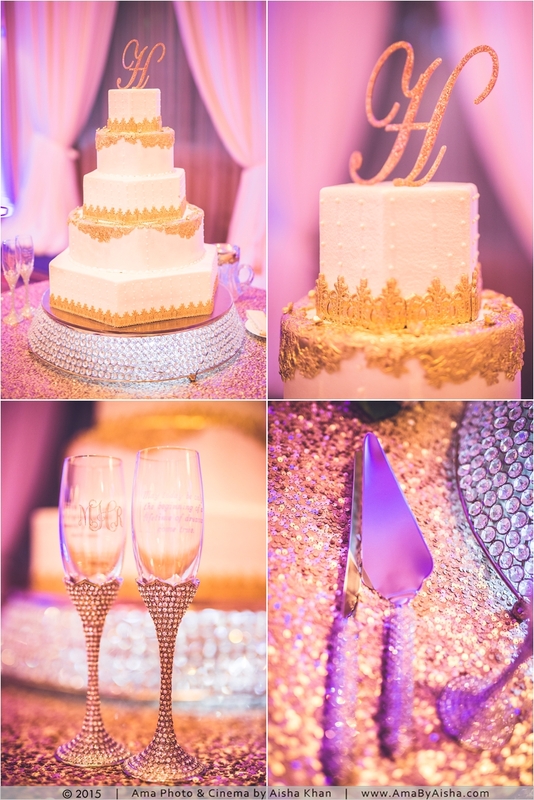 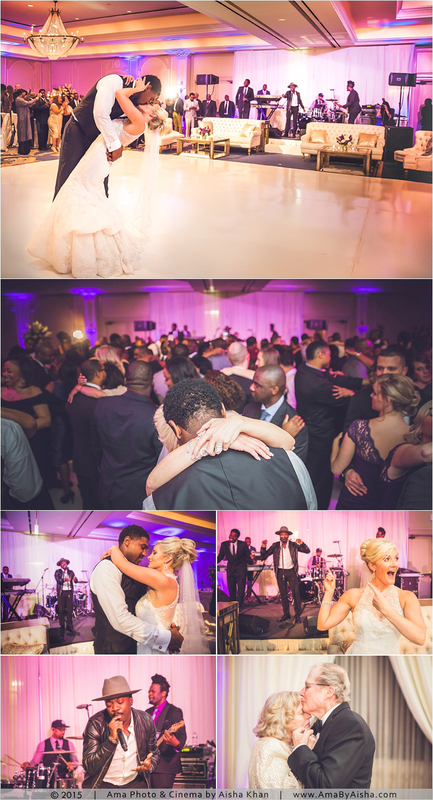 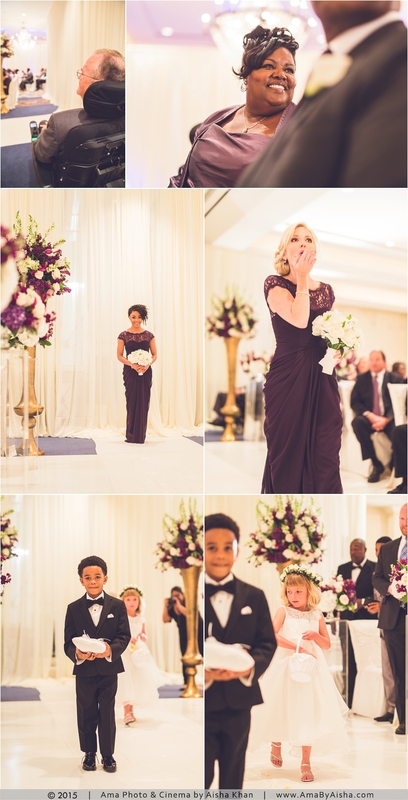 This Houstonian Hotel Wedding was an honor to shoot for very many reasons! 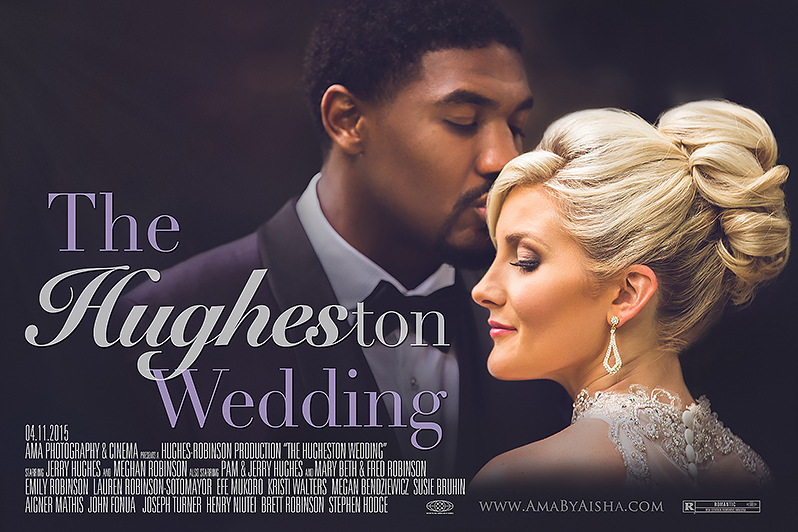 First, it was of the sister of Lauren Robinson, a talented coordinator I highly respect and absolutely love! 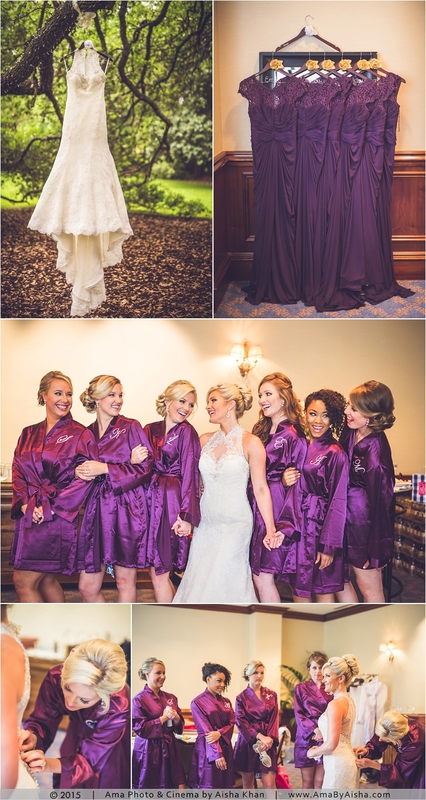 Second, Meghan, the bride, was a doll to work with in that she gave us full reign to do whatever we wanted but made it clear that the coverage of her wedding was of the utmost importance. 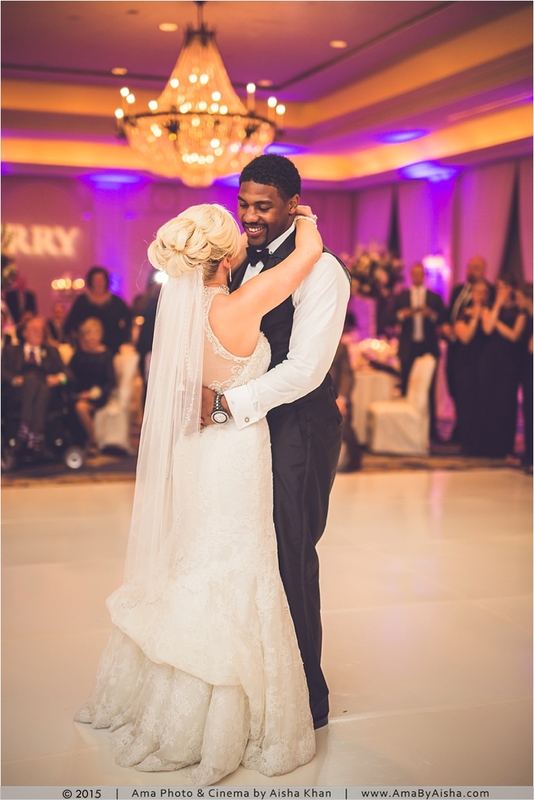 And third, was everything else: the beautiful decor, the gorgeous/handsome and courageous bride and groom that had fun posing under the rain and over the mud, the surprise first dance performance, the touching yet super fun father/daughter dance, and all the other excitement in between! 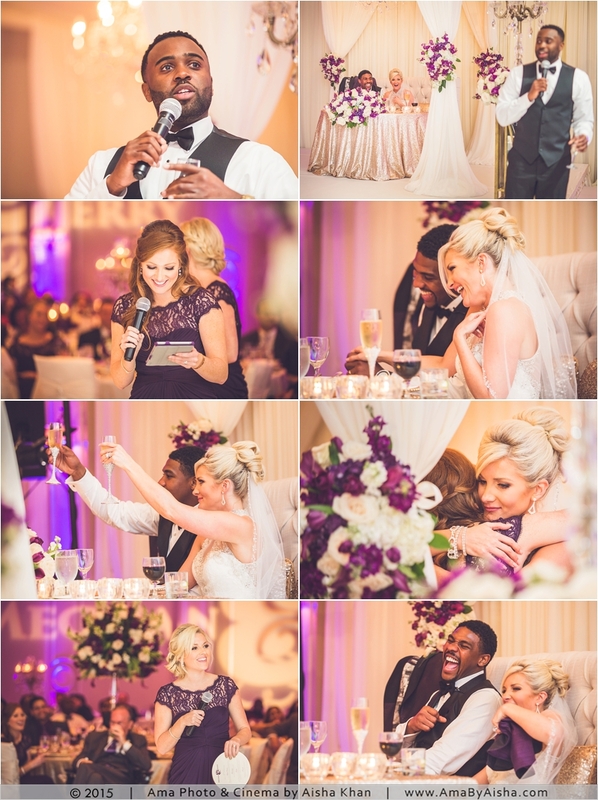 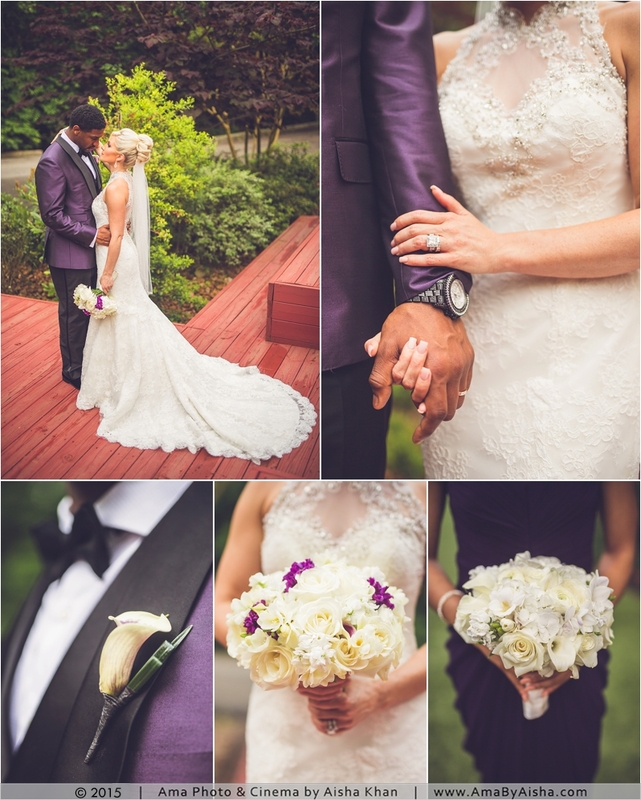 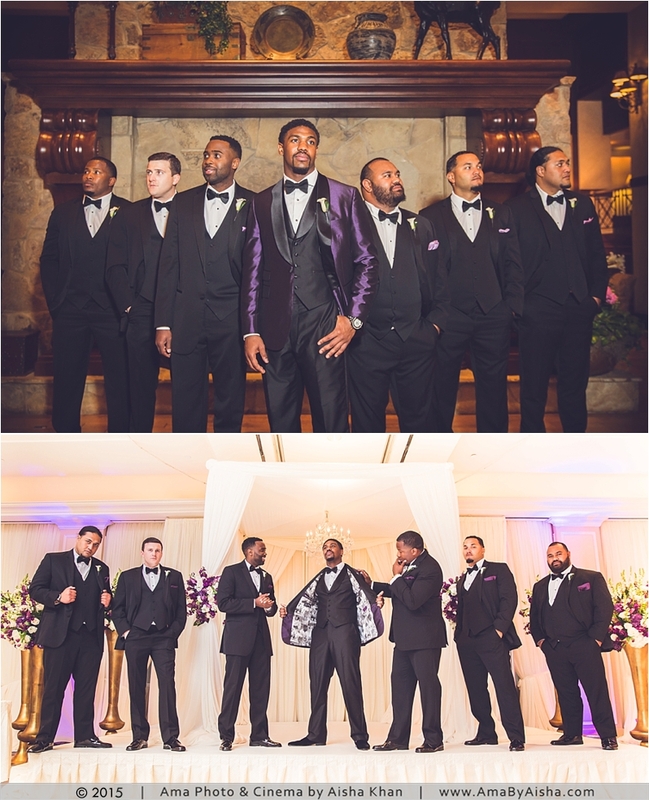 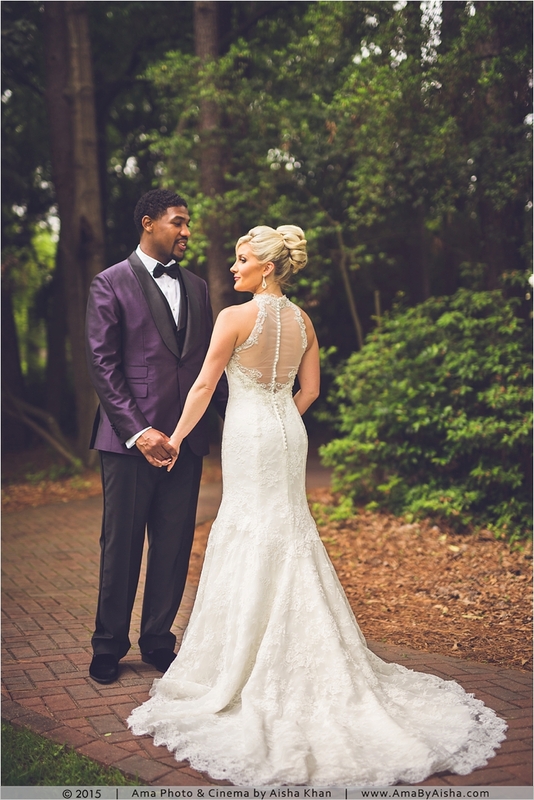 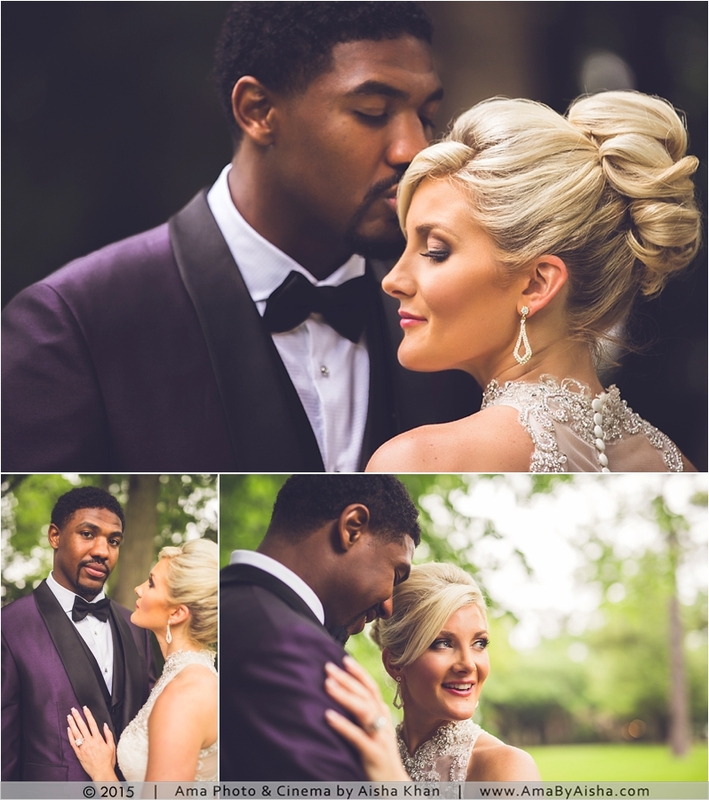 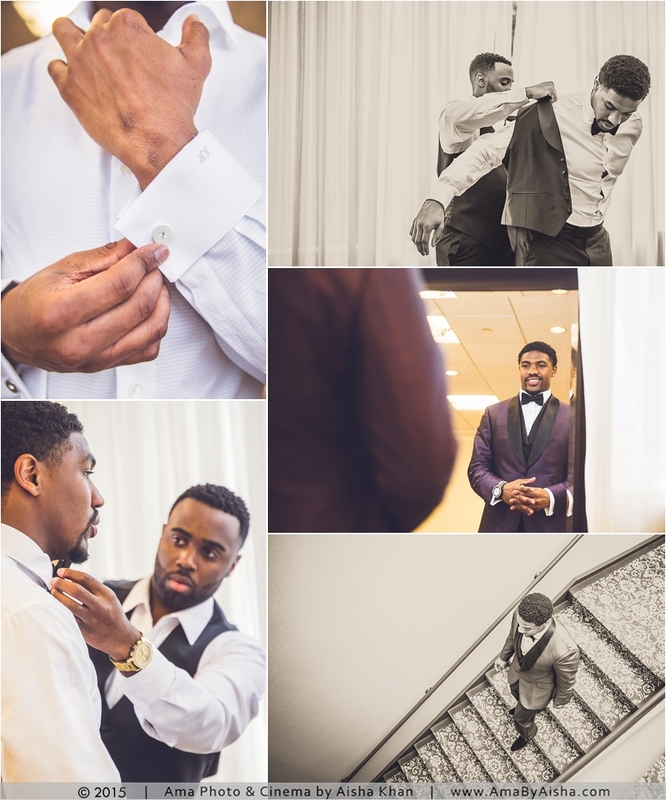 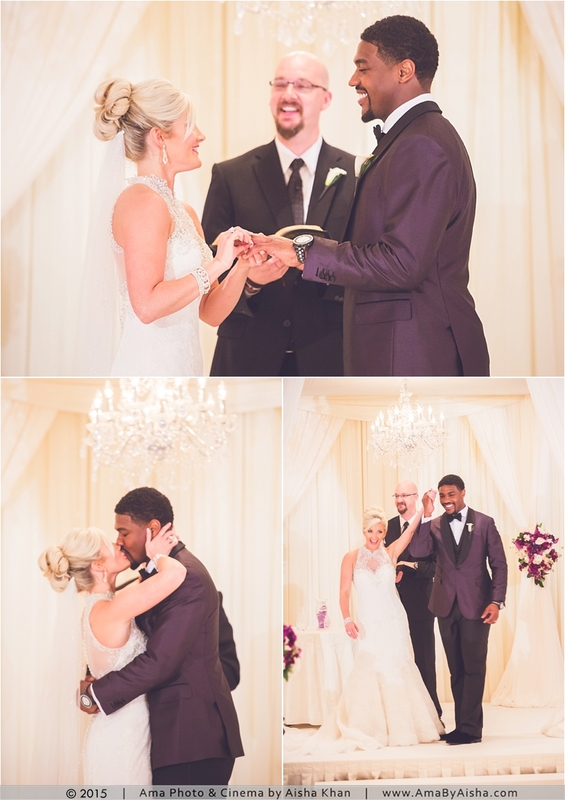 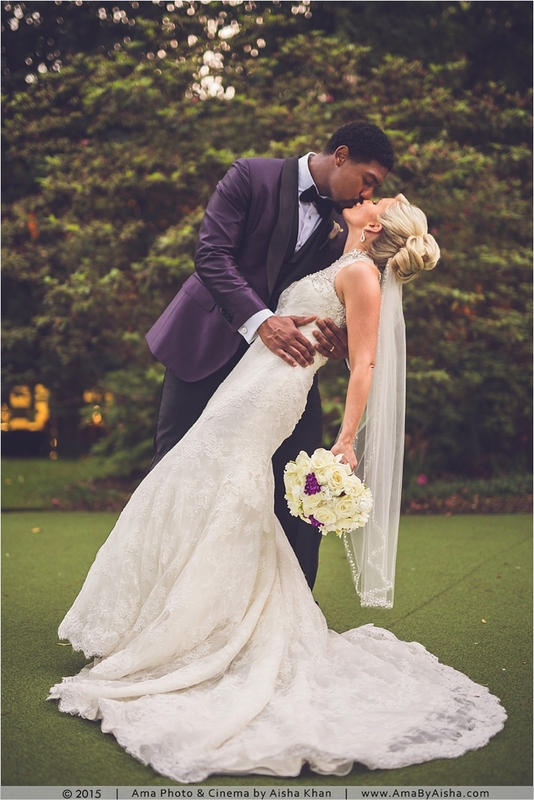 Oh and did I mention Jerry Hughes just happens to be the best groom ever from the NFL’s Buffalo Bills?! 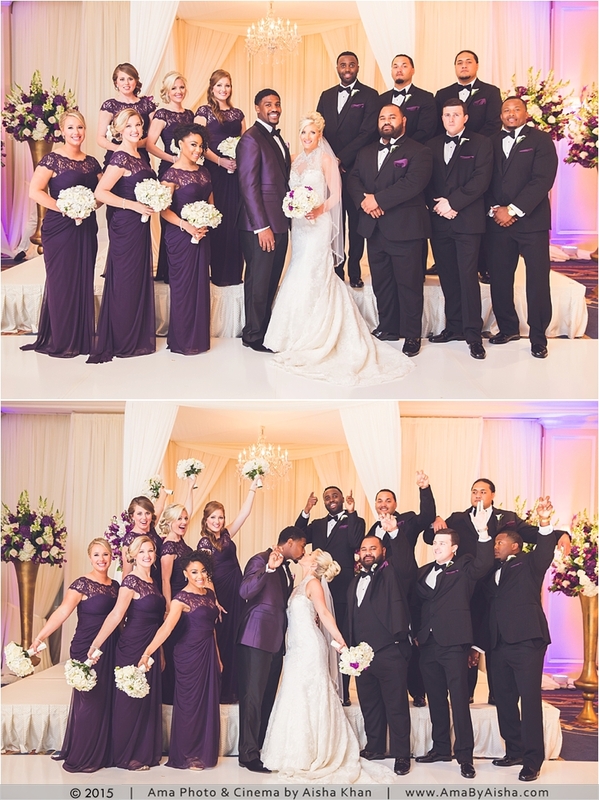 Big shout out again to Lauren for spending so many months planning this wedding and hiring Rebecca from Belle of the Ball to execute the day!